Kenrick held his nerve to give the holders a 0-7 to 0-6 win over Upperchurch-Drombane, who had led by 0-4 to 0-3, at Littleton. 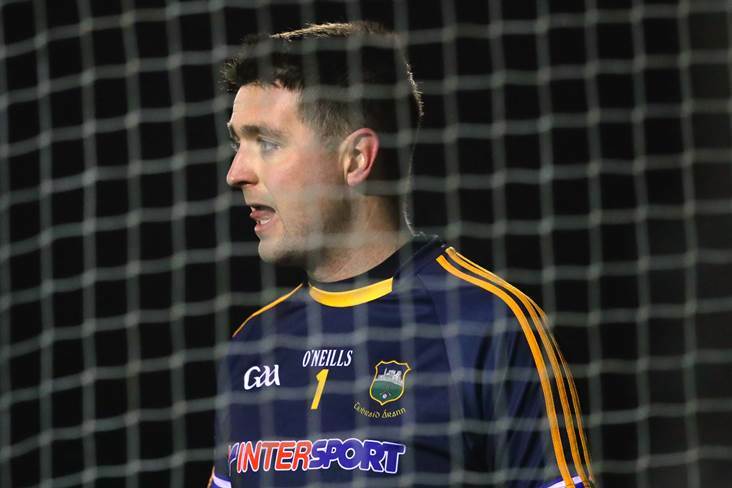 Despite Michael Quinlivan not starting, Clonmel Commericals overcame Arravale Rovers by 0-9 to 1-4 in Cashel, with John Kennedy accounting for 0-5 of their tally. In-form JK Brackens were 1-12 to 0-11 winners over Ballyporeen, while goals from Liam McGrath and Conor Ryan saw Loughmore-Castleiney sweep past Kilsheelan-Kilcash on a 2-9 to 0-4 scoreline. Cahir, Ardfinnan and Eire Og Annacarty also enjoyed first round wins.